Well, I finally completed my “Mail-order” buying for the season. 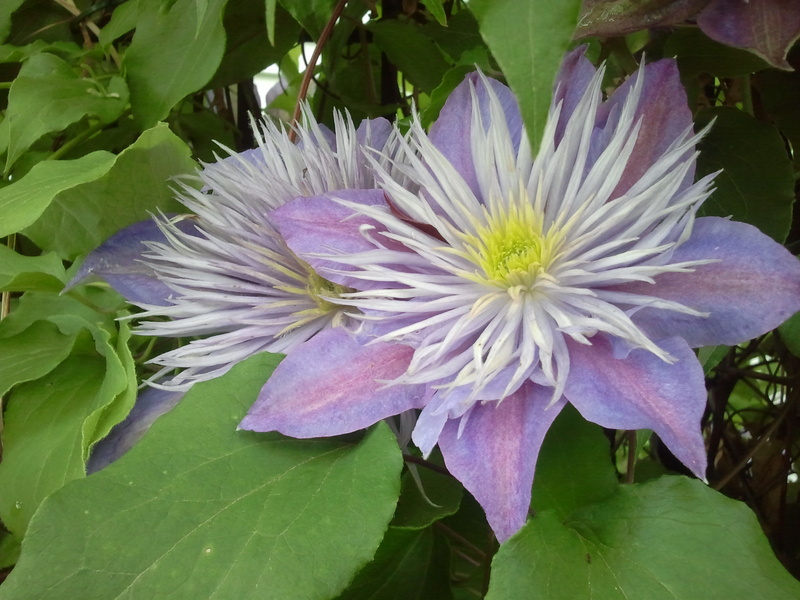 I ended up buying 6 Clematis plants, from four different mail-order nurseries. Now my question is: What will I be getting in the mail ? It appears that most of the plants will be Quart-sized containers, with the exception of Silver Star Vinery (I can’t wait to see what Debbie sends me). So, will these Quart-sized plants have one vine, or multiple vines? Fill me in a bit, since you are more experienced in buying mail-order then I am. Thanks! How exciting! 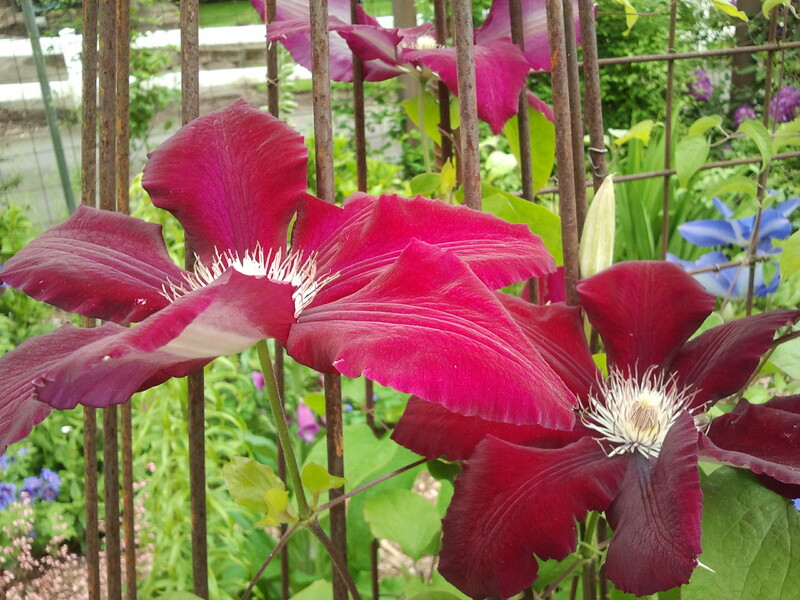 I love ordering new clematis. Right now I’m trying to hold back on ordering until I get the fifteen or so plants I have waiting to be planted taken care of. Then I need to transplant a few, too. So maybe I’ll order again in the fall. I don’t know who you are ordering from, but some of your plants may come in 4-6″ pots. I would recommend growing those over the summer in pots, maybe potting up a size or two at some point, then plant in the ground in the fall when they are a bit larger. If you’re planning to grow them in pots anyway, that’s fine. My experience with Debbie Fischer of Silver Star Vinery is that I always get large healthy plants ready for the ground from her. 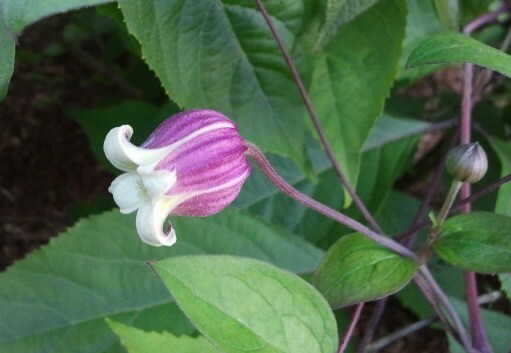 4 of the Clematis will be planted in Urns, 2 of the Clematis will be planted in the ground – Jackmanii and Rouge Cardinal. I just ordered Versailles from Brushwood Nursery, I really should have ordered them all from Brushwood. Darn it! The others are coming from Bluestone Perennials and White Flower Farms. Of course I really wanted C. Princess Kate, but I don’t really want a young plant from Burpee, so I’ll wait until Brushwood has it back in stock.